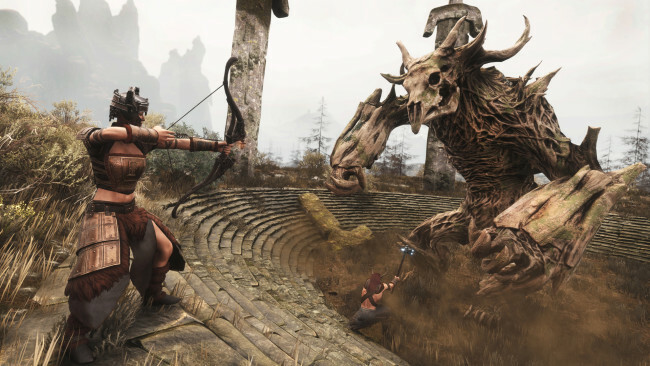 Conan Exiles is an online multiplayer survival game set in the lands of Conan the Barbarian. Enter a vast, open world sandbox and play together with friends and strangers as you build your own home or even a shared city. Survive freezing cold temperatures, explore loot-filled dungeons, develop your character from a lowly peasant to a mighty barbarian, and fight to dominate your enemies in epic siege wars. After Conan himself saves your life by cutting you down from the corpse tree, you must quickly learn to survive. Weather scouring sandstorms, shield yourself from intense temperatures, and hunt animals for food and resources. Explore a vast and seamless world, from the burning desert in the south to the snow-capped mountains of the north. Journey through a massive and seamless open world. From the rolling sand dunes of the southern desert, through the mysterious eastern swamp and the snow-capped mountains of the frozen north. Climb anywhere and experience full freedom of exploration. 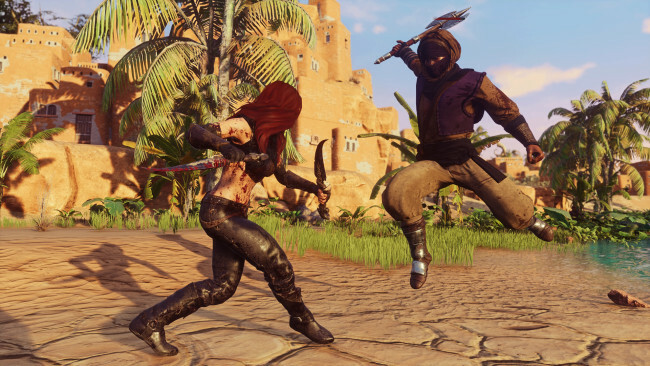 Once Conan Exiles is done downloading, right click the .zip file and click on “Extract to Conan.Exiles.Build.07032019.zip” (To do this you must have WinRAR, which you can get here). Double click inside the Conan Exiles folder and run the exe application. Note: To run the game, go inside the ConanSandbox folder > Binaries > Win64 > Right click and run ‘ConanSandbox’ as administrator. Don’t run the ConanSandbox.exe from inside Conan Exiles folder otherwise you’ll get a ‘Couldn’t start’ error. 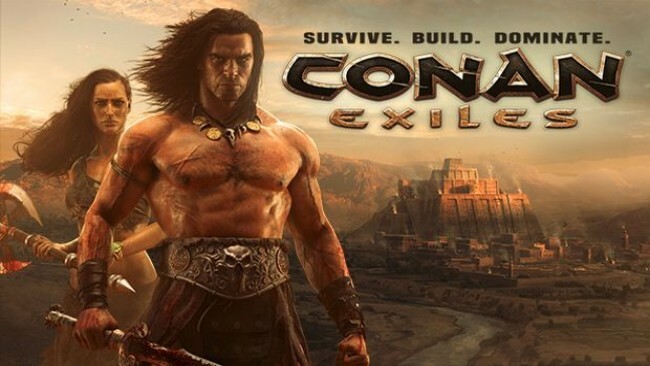 Click the download button below to start Conan Exiles Free Download with direct link. It is the full version of the game. Don’t forget to run the game as administrator.